Jewish Family Service of Akron works hard to help members of our community overcome barriers. For example, one resident of Summit Management Buildings that JFS serves shared with a JFS social worker that he did not have transportation to medical appointments. 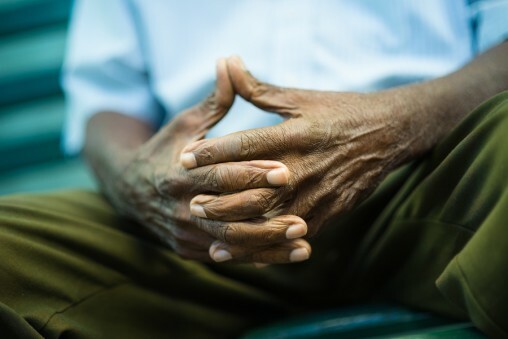 The resident could not speak clearly because of a stroke he had years earlier, so the JFS social worker worked with him to communicate through writing. Through patience and understanding, the JFS social worker learned enough about our client to work with United Disabilities Services to qualify him for free transportation to his medical appointments. 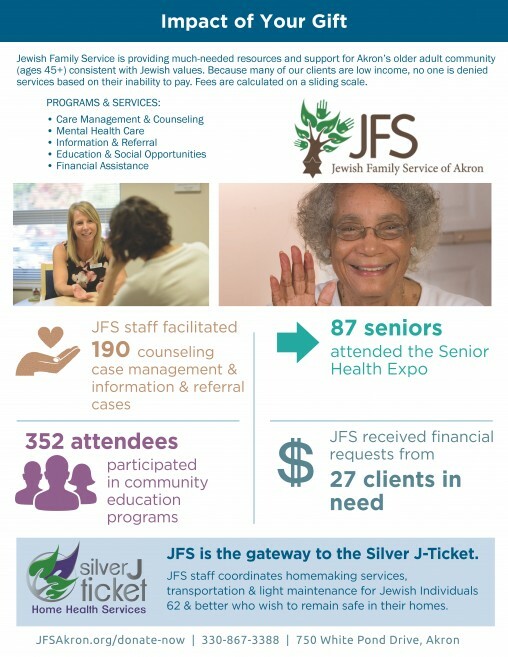 Because of JFS and its community partnerships with local agencies, he – and others – receive the quality care they need to improve their lives. 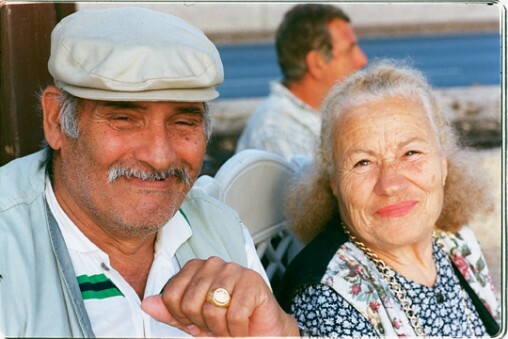 Jewish Family Service has been helping people since 1913 and plays an instrumental role in reducing barriers seniors face accessing health care due to mental health or financial reasons. 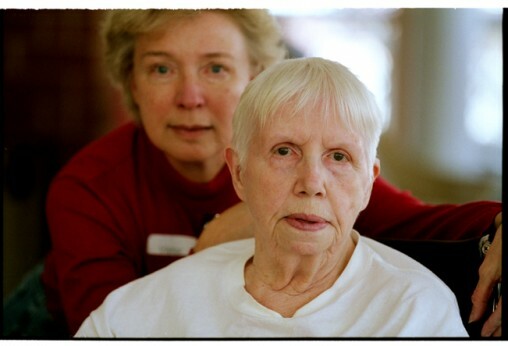 Whether it is counseling services, educational programming and community outreach, older adults in the Akron community are treated with dignity and respect, consistent with Jewish teachings.